Twenty-Five Years! And it’s better than ever. 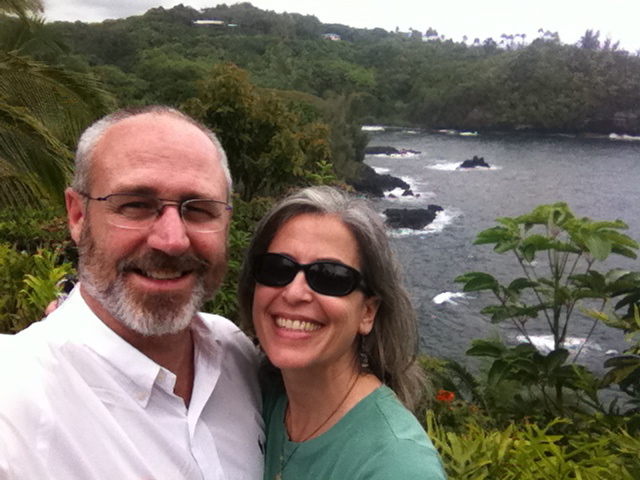 This entry was posted in anniversary, marriage, Uncategorized, wordless wednesday and tagged 25th anniversary, Big Island, Hawaii by coffeemom. Bookmark the permalink.